After some last-minute decisions this week I wanted to write about one of the most enjoyable aspects of working in the IT industry, community. The last year has been challenging for me and I’ve made a lot of changes across all aspects of my life. The community around me has been a great constant and has provided support and guidance throughout. Recently I left my job of nearly eight years. I have had a great time working with some brilliant minds and I have learned a lot from my time there. My decision to leave was not any negative reflection on the company, in fact quite the opposite. I’ve grown both professionally and personally during my time there. I feel it has prepared me well for future challenges, the network of friends and colleagues will be there for many years to come. However, it was time to focus on something new. Exactly what that next step will be I haven’t decided yet, it was time to take a break and work out where I want to be. My interests are not just in technology but marketing, influence, speaking/presenting and recently writing. If possible I would like to combine those aspects together in any future career choice. Long term I think I would like to move to the US. The opportunities there feel much broader and there is more adoption of roles in the space where I feel I can add the most benefit. That may take some time to accomplish, getting a visa for the US these days can be a challenge, never mind finding a job. Short term I am going to concentrate on putting out more content here and I can pick up some contracts to keep me busy. I am not one that likes to be idle. I’ve attended a lot of conferences over the years working for partners, this is a great opportunity for both the individual and the business. As an independent consultant I am now more considered in my approach. The spend isn’t insignificant when it is coming from your own pocket and the partner perks of discounted (sometimes free) passes aren’t on the table. In the A Team slack there has been a lot of discussion regarding VMworld recently, there are a few members attending in various capacity and the hype-train is rolling. With my current situation I had it my mind that I wouldn’t be able to attend. This week a final call for numbers was posted by our A Team mom. I knew I didn’t have a pass and that getting one and booking travel/accommodation at this late stage would be costly. I put my name in the “No” vote. An hour later I find myself on the British Airways app looking at flights. To my surprise with a little flexibility in dates I was able to find flights that felt too good to pass up. My mindset shifted and now I was thinking, maybe this is possible. Next step, accommodation. Vegas has a lot of choice in hotels and you can get some great deals, usually cheaper than a night in London. I also had offers from a few people of a place to crash should I need it. Less than 24 hours after saying I wasn’t going to attend, I had booked flights and hotel. I even tagged on a holiday on the way back. But why? It dawned on me, regardless of if I had a pass or not being around the community at VMworld would be a benefit for me. The cost suddenly didn’t seem as much of a burden, more of an opportunity. If I can get a pass organised in time, then all the much better. If not, there are so many other events and gatherings happening in the area. I will be able to network with peers, learn new things and meet great people. The entire exercise changed in my mind, this was no longer just about the conference. This was about people. The IT community is large, but at the same time a tight knit group of people that are always there for each other. I could use this time to generate content for the blog, maybe even get some podcast time in (hit me up if you need any guests!). Meet with peers and friends, get to know new people. Perhaps I can even use the time to help focus on what I want from the future, learn from others in the industry that have been in similar positions. Now I’m signed up to a few of the gatherings, entered a couple of the free pass giveaways and I’m feeling great about my decision. 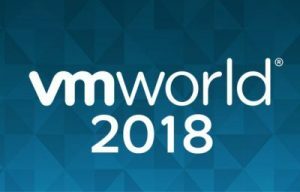 I used this list of events happening at VMworld from Steven Cortez. Returning to Vegas after last years events at NetApp Insight is still quite daunting, but I will be with the best possible people to get over that, this great community. 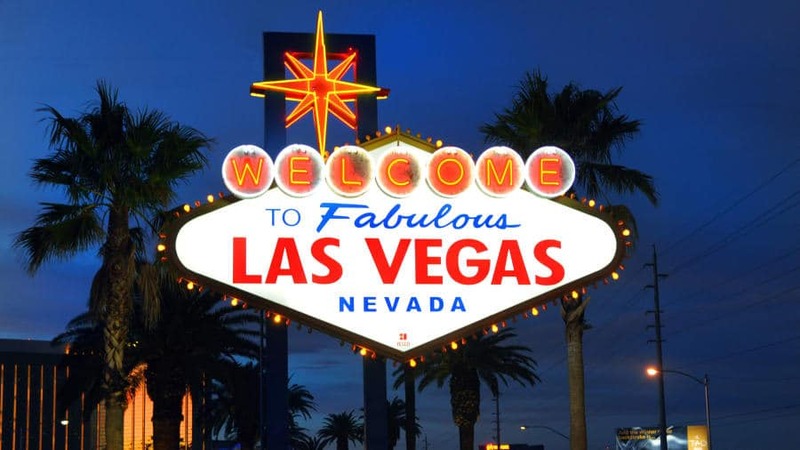 If you are attending VMworld Vegas 2018 and would like to hang out, talk tech or just meet someone new, then drop me a tweet during the week. Mid-March – Where did that come from?